Google started rolling out mobile-first indexing to websites following mobile best practices. This is the first major rollout of the new indexing protocol after some sites were migrated in October 2017. Google has been making a push for more websites to become optimized for mobile viewing in recent years with solid deadlines being announced in the last year. Mobile-first indexing, like the name suggests, is when the bots crawling your site create the index of your content with the mobile-optimized layout first. This is being done to complement the increase in mobile searches that has occurred with the widespread use of smartphones. 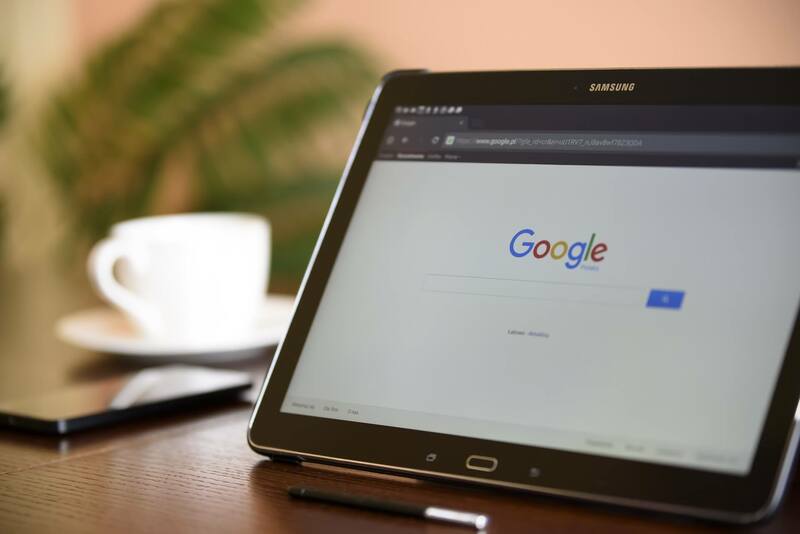 With mobile search rates creeping up and eclipsing desktop search, Google has been putting an extra emphasis on creating an optimized internet to enhance the mobile experience. Because the full version of a website can load slowly, with missing elements that can be vital to user experience, you should make sure your website has a mobile version for viewers looking on smaller screens. Starting this year, mobile loading speed is becoming a ranking factor, which can affect your placement in search results. When your website is migrated to mobile-first indexing, you will receive a notification through the Google Search Console. If you have a mobile-optimized site, you won’t have to do a thing! In your analytics tracking, you will begin to notice increased crawl rates from the Googlebot, showing both the mobile and full versions of the site in search results.